DCR is a driveway and patio cleaning and sealing company based in Kent. We provide restoration services for block paved driveways, patios, pathways and pattern imprinted concrete cleaning. 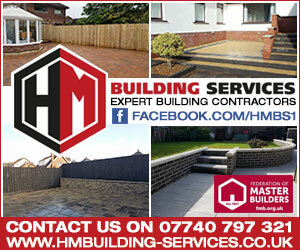 Many homes all over Kent have block paved driveways or paved patios that are in need of refurbishment. DCR Property Maintenance provides bespoke high pressure cleaning solutions and all aspects of renovation to property to a full range of customers in the commercial, domestic, industrial and construction sectors. We will undertake any task at your business, site or other location. Our speciality is all aspects of high pressure cleaning for concrete, tarmac, stone, brick, cladding, upvc, signs, awnings, block paving, canopies, paths, patios, wood decking, forecourts, driveway cleaning and graffiti removal...the list is endless. We also undertake renovation work on listed and other buildings, keeping repairs or replacements in sympathy with the original building. DCR will give you all the help and advice you need for the professional restoration of your driveway or patio. We are also an approved installer of block paving sealers and sealants. We can offer a 24/7 cleaning service that suits you, the customer. This service minimises disruption to your business by undertaking cleaning work before / after business or on weekends when you are closed. We believe that both our rates are amongst the most competitive in the UK. 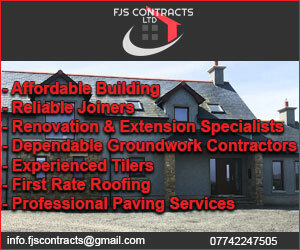 We will be pleased to visit your home, business or site location to discuss your requirements. Yes he was brilliant. Mark fitted a new flat roof, demolished a wall in the bathroom, re-tiled the floor walls etc. Swapped a door and window round. Fitted a new kitchen and moved all the sockets / lights as needed. I really feel i got my moneys worth from him and everything was done really well. 18 months after the job nothing has broken or gone wrong with anything he did. He stuck to the budget and the time scales and the tenants liked him as well. D C R Property Services. 5 out of 5 based on 1 ratings.